We are Lyn & Lew Clarke and have been showing and breeding our Burmese Cats for many years now. We live in Canterbury in the South Island of New Zealand. 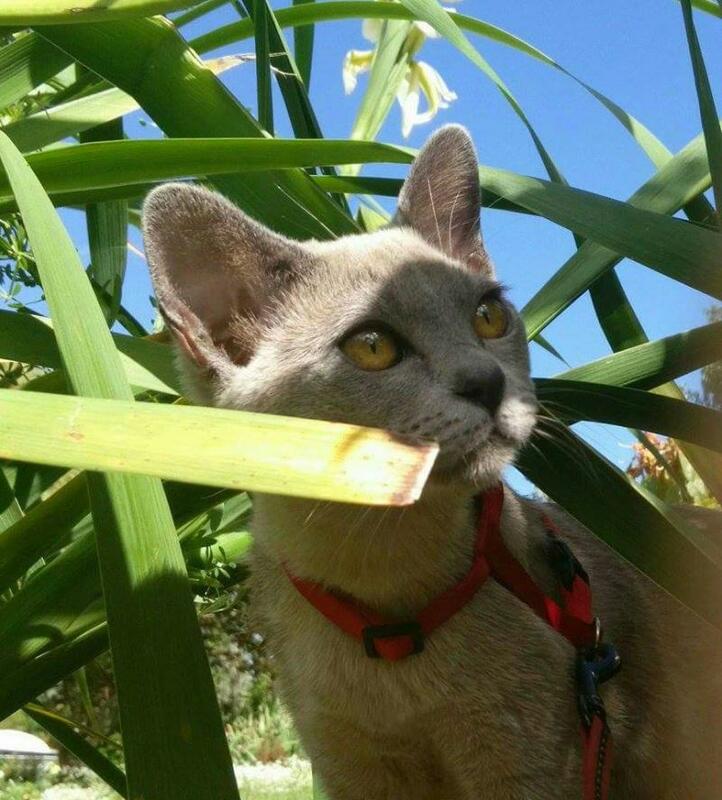 We are registered breeders with the New Zealand Cat Fancy under the prefix "Recherche" and have been members and involved with the Burmese Cat Club of NZ since 2001. "Recherche" is French and means sort after or exquisite which we felt described the Burmese Breed. We enjoy the thrill of seeing them arrive into the world and watching them develop their own personalities over the ensuing 12 weeks until they go to their new homes. Our mothers have their babies in our home and once the litter are about 6 weeks they transfer to a spacious room in our cattery where they can be free to create kitten mayhem! Our Cattery was built in 2009, it is fully insulated, double glazed, a heat pump provides their heating and all the rooms are spacious, light and airey and fully compliant with NZCF (New Zealand Cat Fancy) requirements. We encourage our new owners to keep in touch with us and enjoy the e-mails, phone calls, letters and pictures of their new family member that they send us, and some of these photos can be seen on our Kitten Gallery page. Burmese are addictive! They are a beautiful cat, intelligent, inquisitive, muscular with lovely lively personalities. Burmese are an elegant but extremely muscular cat and should feel a lot heavier than they look. They come in many colours, we breed Seal (a dark brown colour), Chocolate,Lilac ,Blue, Red , Cream and Torties. Burmese tend to live long and full lives so ownership should be regarded as a major committment on the part of any prospective new owners. Sheba in her new home, enjoying her garden experience!